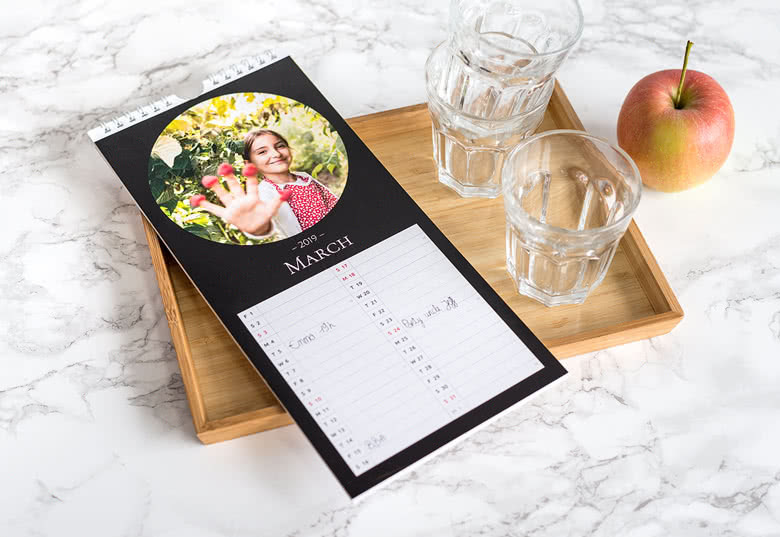 The compact size of this elegant Kitchen Calendar makes it perfect for kitchens and busy work spaces. 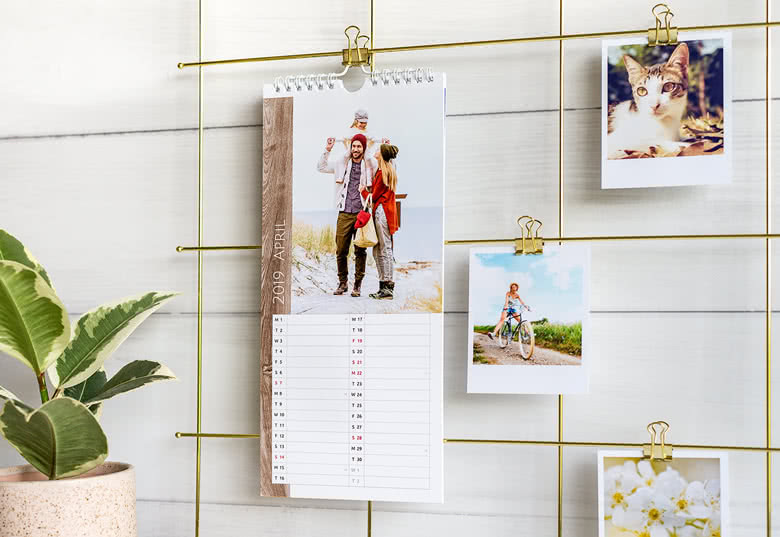 It's easy to hang up and has plenty of room to add little reminders about your schedule. 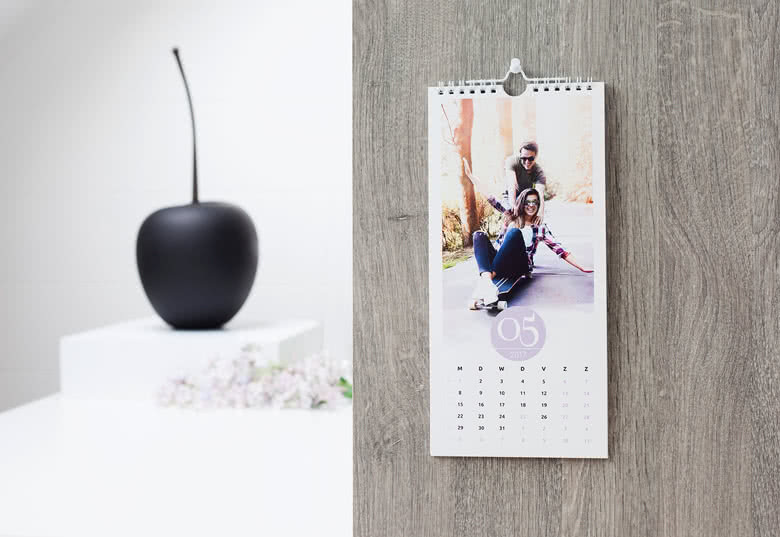 Order your Kitchen Calendar by adding your photos and text; a product by smartphoto. 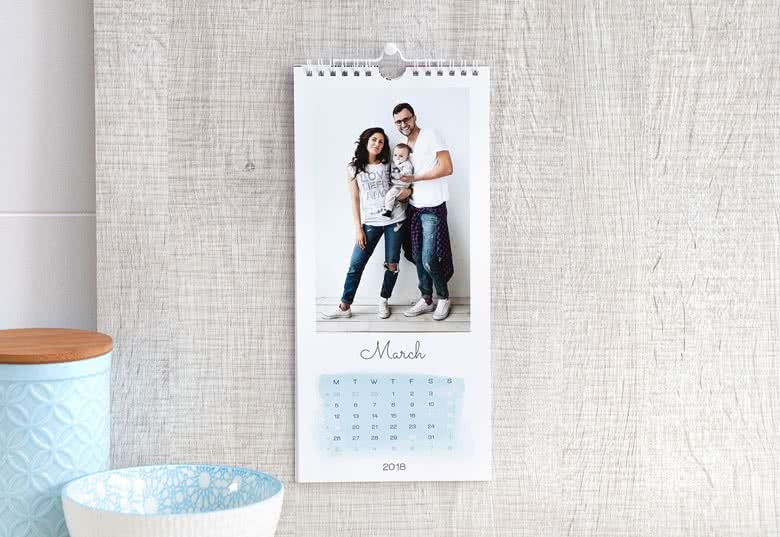 Your memorable moments at the heart of your home! 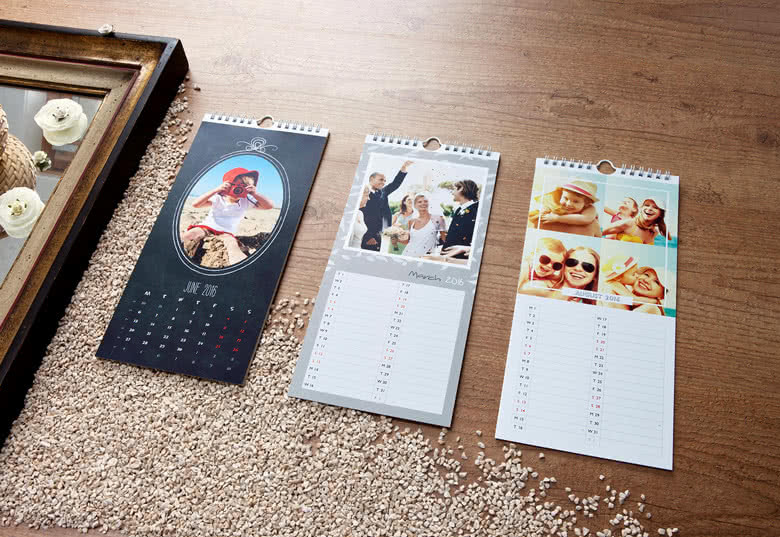 This slim calendar has free starting month and the choice out of several designs.